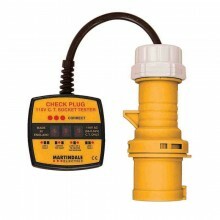 Martindale PC105 3 Phase Industrial Socket Testers 16A. 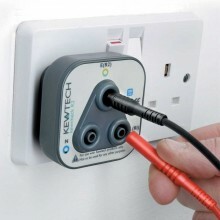 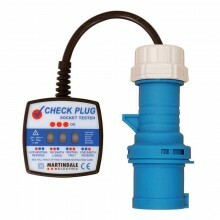 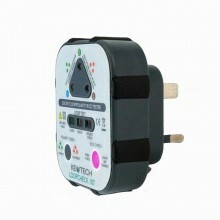 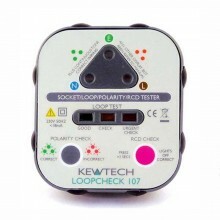 The PC105/16 is a 3-phase socket tester for checking supply faults and incorrect wiring of CEE 5 pin, 16A socket outlets. 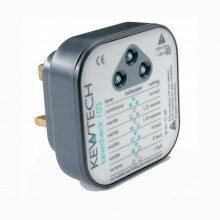 It will check for phase presence, phase sequence, PE presence and also checks for neutral presence. 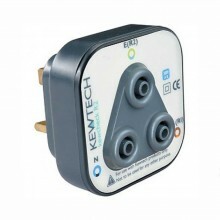 3 Phase Industrial Socket Testers 16A. 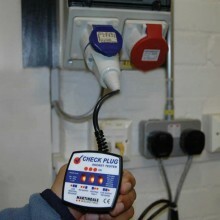 PDF Specifications of the Martindale PC104 & PC105 3-Phase Industrial Socket Testers.